Gogoat was advertised as a ride Pokemon before X came out. In fact, it’s almost as if it’s designed to be a ride Pokemon, its horns looking like a bike’s handlebars. And while you can ride Gogoat, it was in very limited capacity in Lumiose City, and you don’t even get to have free control of it. 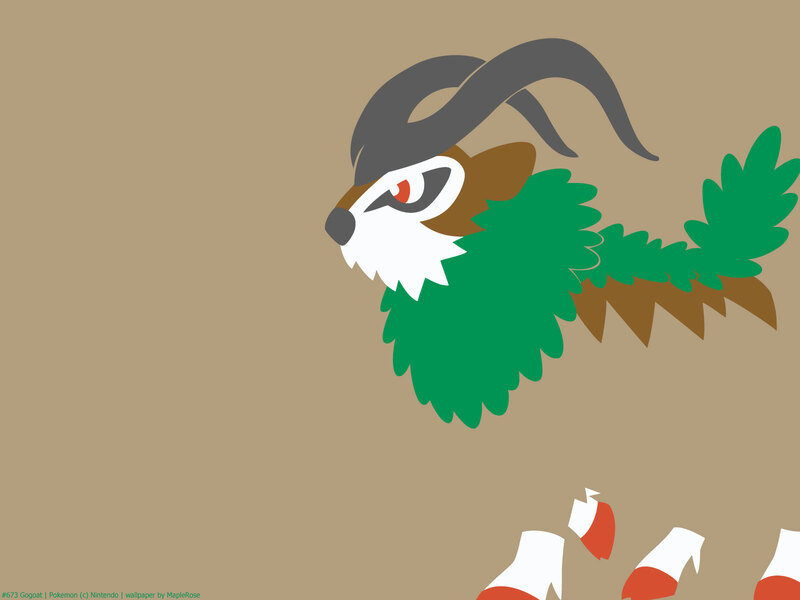 I think the idea eventually evolved into the ride Pokemon in Sun/Moon, but unfortunately Gogoat isn’t one of the Pokemon you can ride in that game. 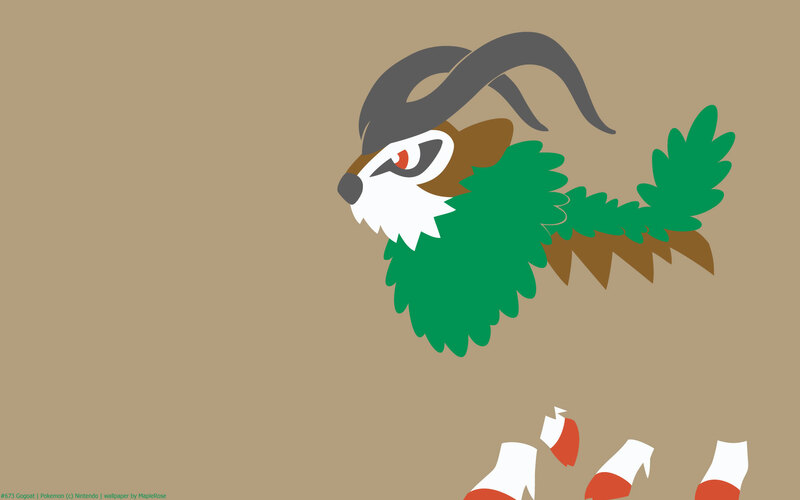 I had Gogoat on my team in my first playthrough. It’s decently bulky with its high HP, and its ability Sap Sipper makes it immune to Grass type moves. 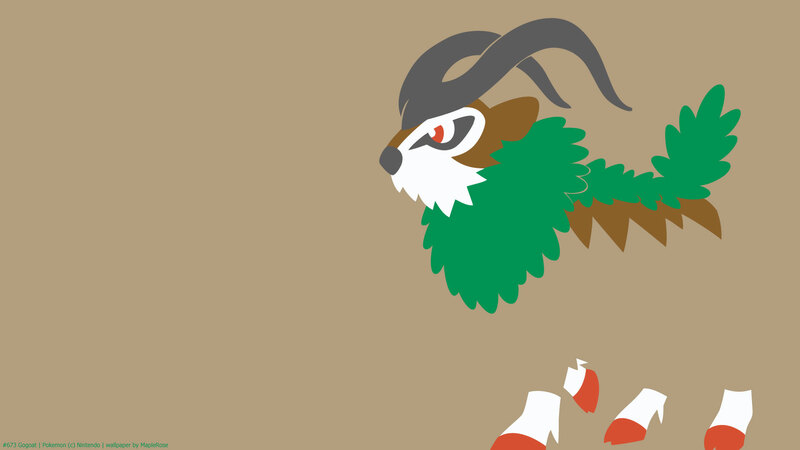 Gogoat has a unique Hidden ability, Grassy Pelt, which makes it gain 50% defense on Grassy Terrain.